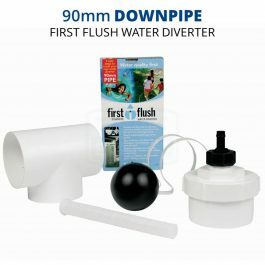 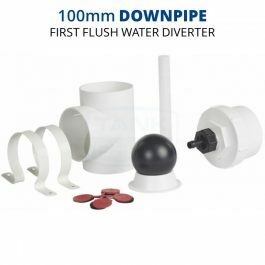 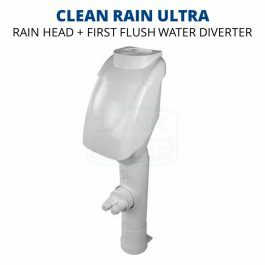 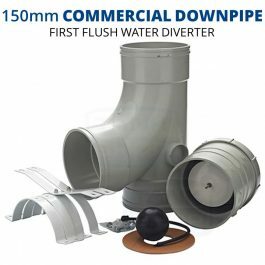 Downpipe First Flush Water Diverters (also known as “downspout diverters”) are installed at each downpipe that supplies water to your rainwater tank. 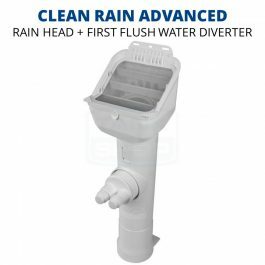 When rain falls on your rooftop, the “first flush” of rain will often collect dust and debris as it runs down your roof. 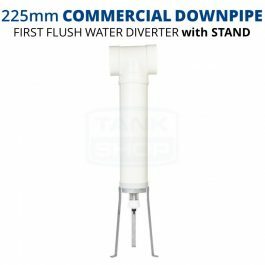 Downpipe diverters help to direct this initial dirty rainwater away from your tank.